Classcraft is an engaging, personalized and highly collaborative gamification tool for students of any age. It is a role-playing gamification software that adds fun and adventure to the learning experience. It is an easy to use software and is backed by a dedicated customer service team. It is designed with gamification attributes like contest management, rewards management, performance metrics and collaboration tools. With its attractive gamified layout, this software can easily add desired gamification elements to any classroom. Classcraft takes video game mechanics and implements these to the classroom setting.The software is compatible with multiple devices. How much does Classcraft cost ? 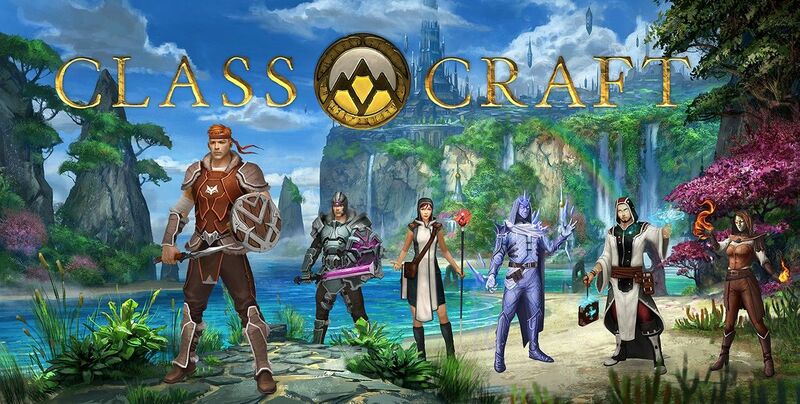 The pricing for Classcraft starts at $8.0 per month. 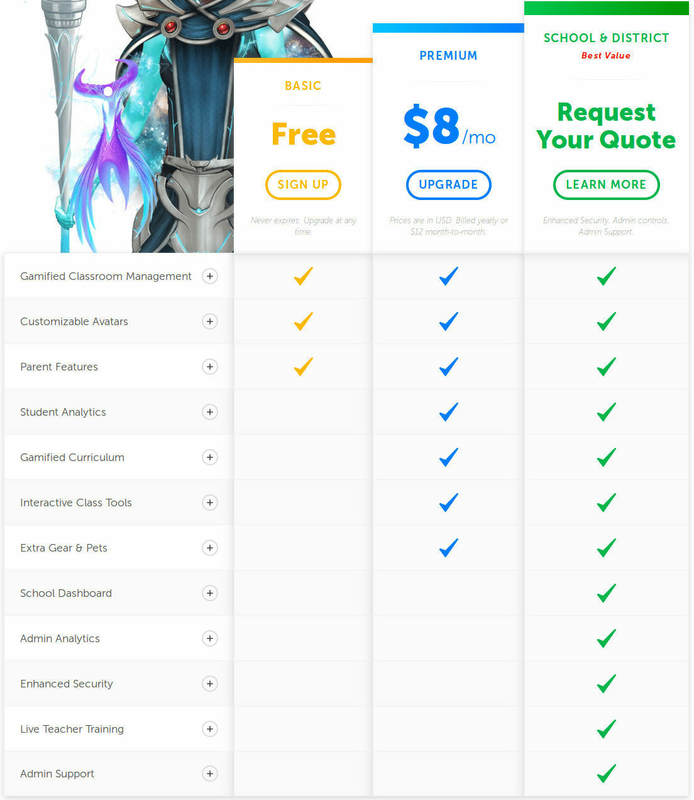 Classcraft has a single plan - Premium at $8.0 per month. Classcraft offers a Free Plan with limited features. They also offer an Enterprise Plan for their product. Never expires. Upgrade at any time. Enhanced Security. Admin controls. Admin Support. Which gamification software offers role-playing interactive tools for students? A gamification software that might fulfill your requirement is Classcraft. It is considered the most popular in this segment.